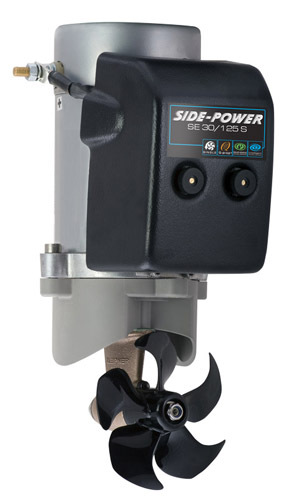 The ultra-compact SE30 thruster offers the 60-85 lbs. of thrust in a package small enough to fit in boats as small as 20' loa. A sealed gearleg, high-performance prop and easy-access zincs make it a powerful and easy-to-maintain addition to any boat.